A while ago H4RR7H wrote an article regarding the revised track-listing for first film's score. I'd like to elaborate on the accompanying Lara Croft: Tomb Raider (2001) various artists soundtrack album; pertaining to featured songs by music bands around the world. If you are looking to purchase the CD album, it is still available via Amazon.com as an Audio CD or a MP3 Download. In my personal opinion, mp3 is the better choice because you are able to purchase selected tracks. This version of the track is an edit produced particularly for the motion picture. If you're interested in the original mix it is again available for purchase via Amazon. "is a Fragile-era song made specifically for the Lara Croft: Tomb Raider soundtrack. Since it was written specifically for a soundtrack, it has never appeared on a studio album." Right, I'm not going write about each and every track released from the soundtrack - I have mentioned the two interesting inclusions above because "Elevation" promoted the motion picture as a single and "Deep" was written specifically for Tomb Raider. Now, let us move on to tracks used in the film that are not available on the officially released soundtrack. The first is a 'classical' piece from the Baroque period by Johann Sebastian Bach. "Piano Concerto in F Minor" plays during the scene when Lara does her Bungee-Ballet, and it is a great experience of Baroque music. If you're interested in this piece of music, similar recordings are available to purchase via Amazon.com. 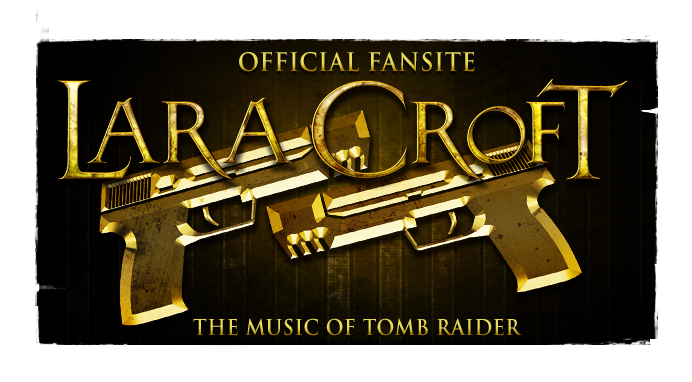 Another track not provided on the album is a song by Craig Armstrong, who notably would later contribute instrumental work to Lara Croft: Tomb Raider - The Cradle of Life (2003). 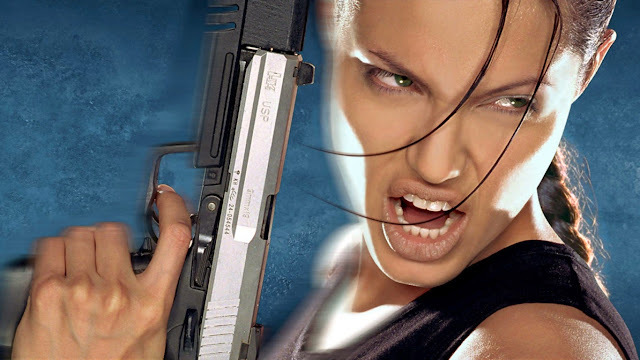 For Lara Croft: Tomb Raider (2001), he did not compose any original score (the majority of which was completed by Graeme Revell). As well as creating and composing scores for motion pictures, BAFTA-Award-winning Mr. Armstrong also creates his own lyrical music just like other singer/songwriters or music bands. "Inhaler" is a connection of electronic, rock and orchestral music in one piece. 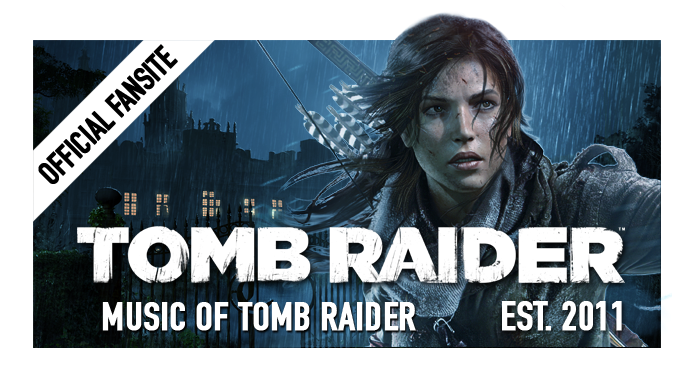 In my opinion it fits Tomb Raider franchise perfectly. Again, it is available for purchase via Amazon. The scene in which this track was used is when Lara, along with Bryce, Manfred Powell and Alex West, are riding the sledges pulled by Husky dogs to reach the Tomb in Siberia. 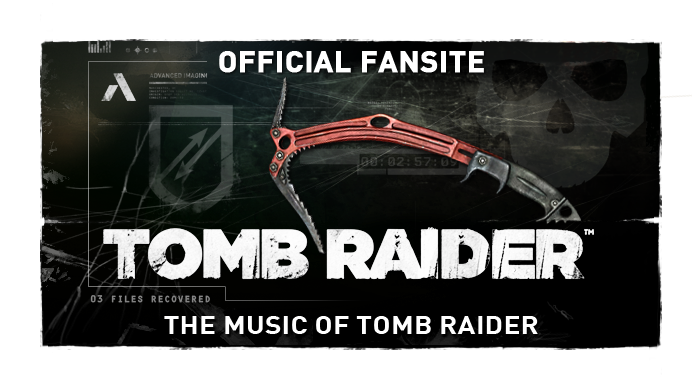 So there's a little about the Tomb Raider soundtrack. I hope you enjoyed reading it and perhaps I'll do something similar for the Cradle of Life motion picture soon. Jung Yong Hwa is the leader and vocalist of Korean Boy Band CN Blue. Jung Yong Hwa has archieved a big success with his debut acting as Kang Shin woo in Korean Drama You're Beautiful.